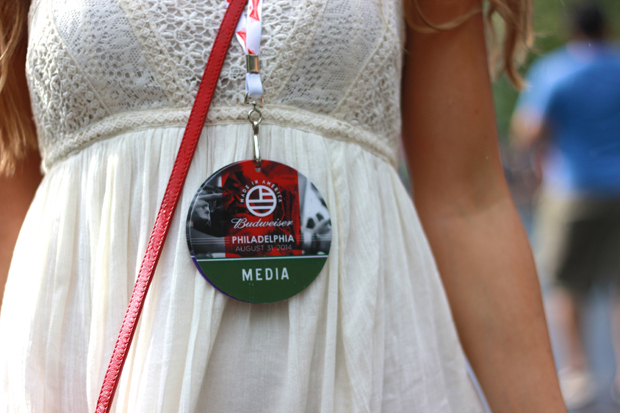 I was lucky enough to be invited to spend my weekend with the amazing American Eagle team at the Made In America Festival in Philly...and what a weekend it was! I traveled with Cathay Pacific to New York where I met up with the rest of the team and hopped on the bus for a quick trip to Philadelphia. 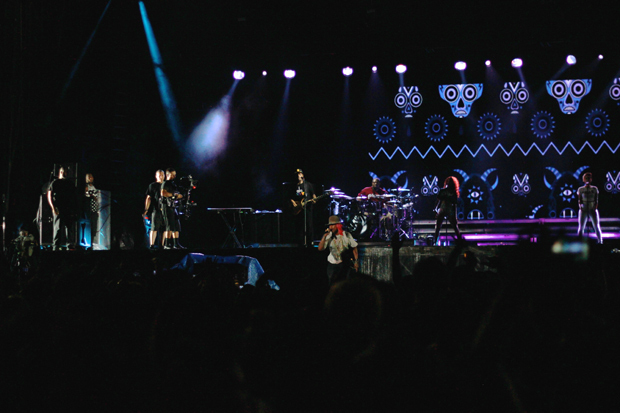 The two day festival was so much fun...from Girl Talk to Kanye West to Pharrell, the music was unreal! A huge thank you to the AEO team and the ladies at Shadow PR, you are wonderful!